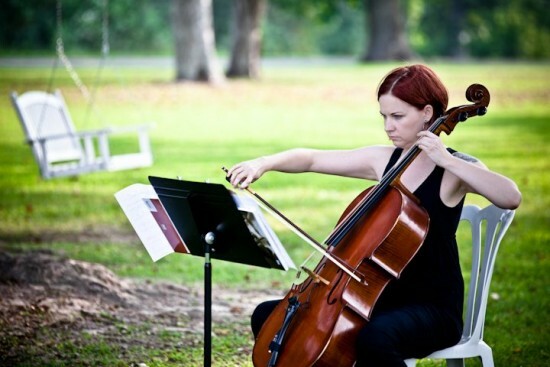 Cellist available for weddings, corporate events, memorial services, dinner parties, and other special occasions. I do have a one hour minimum, but for wedding ceremonies, this includes a 30 minute prelude as your guests are arriving. Thanks for playing our wedding ceremony! Samantha did a lovely job. She helped make our small memorial service elegant and memorable. Samantha was on time and very accommodating. I highly recommend her and Gig Salad. I was very impressed with Samantha's playing and it was perfect for a small formal setting. Samantha was very easy to work with and very talented to boot! Working through Gig Salad made the search for my wedding ceremony musician very easy, and I had a sense of security as well. Samantha was very straight forward and professional. She gave me a great list of songs for the processional and recessional that would work well for a solo cellist, and had music samples available on her website. She also was very accommodating of my hectic schedule, because it took me quite a while to pick the right musical selections! We had originally planned for a small outdoor garden ceremony, but the rain forced us indoors. Samantha graciously worked with the impromptu set-up and everything went smoothly! I would definitely recommend her! Samantha can tailor the musical selections to fit your needs. From Mozart to Metallica, she will create an event to fit your style! 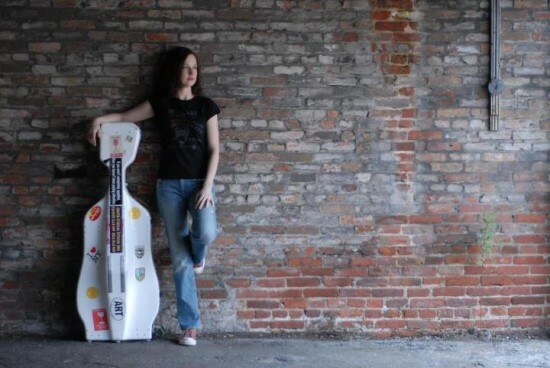 Samantha Hegre began her cello studies at the age of eight in Sacramento, CA. She later earned a Bachelor of Music degree from California State University Sacramento where she studied with Andrew Luchansky. She then went on to complete a Master of Music degree and Graduate Performance Diploma from Peabody Conservatory of Music in Baltimore, MD, studying with Jeffrey Solow, Alan Stepansky, and David Hardy. Samantha has performed in Austria, Italy, Germany, Switzerland, and England, as well as in the U.S. She attended Kneisel Hall Chamber Music School and Festival in Blue Hill, ME and has played in cello and chamber music master classes with Steven Doane, Mihaly Virizlay, Ronald Copes (of the Juilliard Quartet), the Alexander Quartet, and Seymour Lipkin. She also appears on electronic musician Maduro's album, Juno Wakes, on the EMP label.